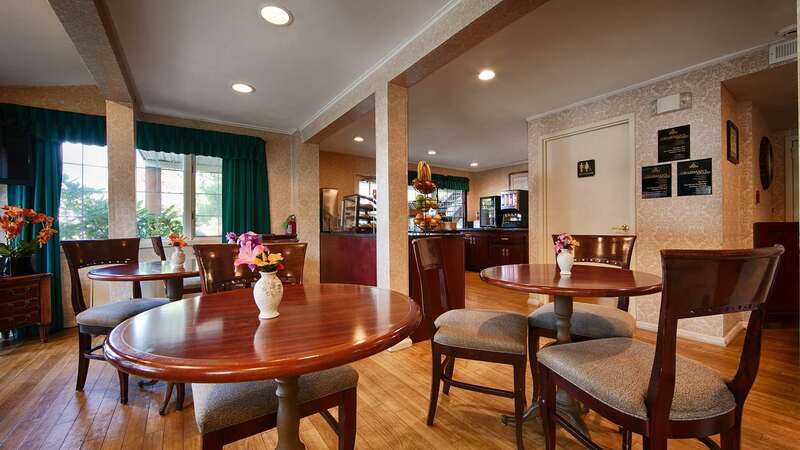 Welcome to the Best Western Woodbury Inn! 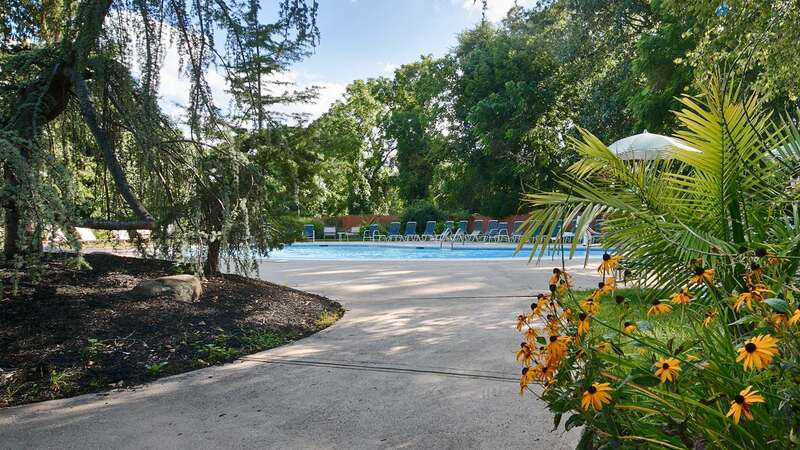 Have some fun in the sun with your family at our seasonal outdoor pool, complete with a picnic area. Take a swim in our beautiful outdoor swimming pool, open seasonally. 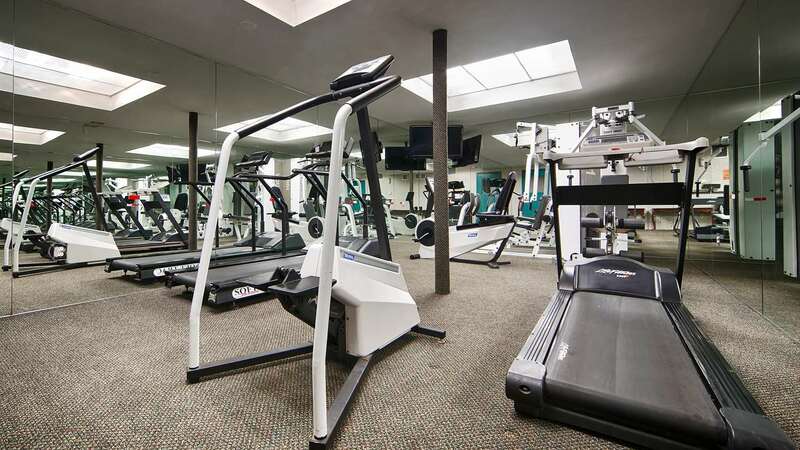 You won't miss a day of your workout with our 24-hour exercise facility! We have a room to fit many needs. Oversized or standard. 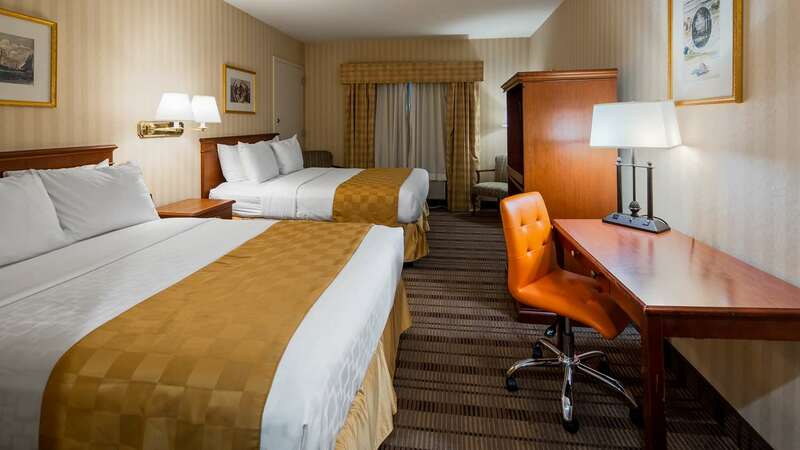 You can choose from a king, queen or double guest room. 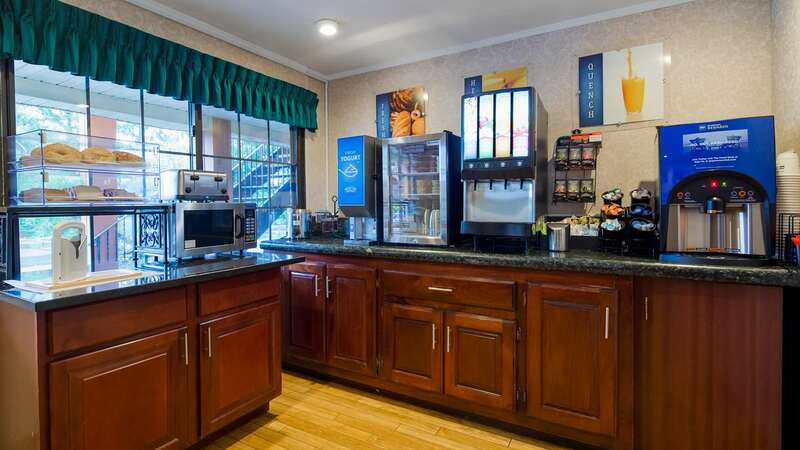 Kick-start your morning with a complimentary deluxe breakfast at the Best Western Woodbury Inn. 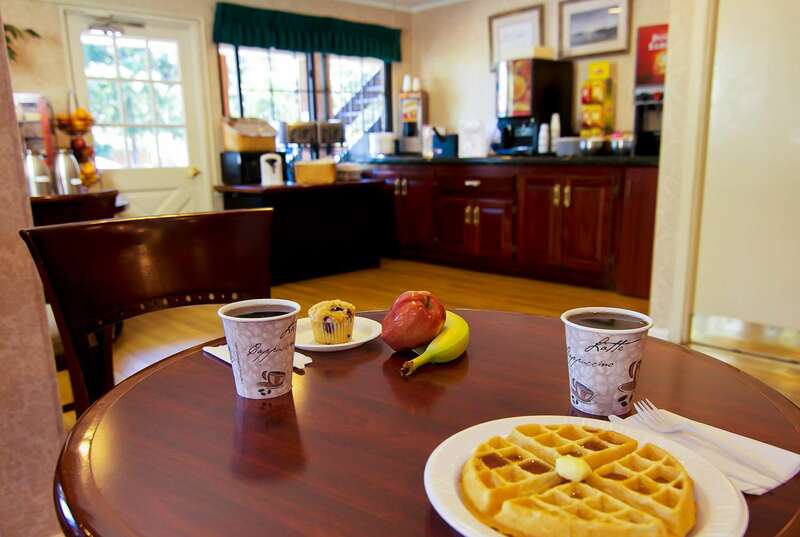 We offer a complimentary deluxe continental breakfast daily, featuring make-your-own waffles! 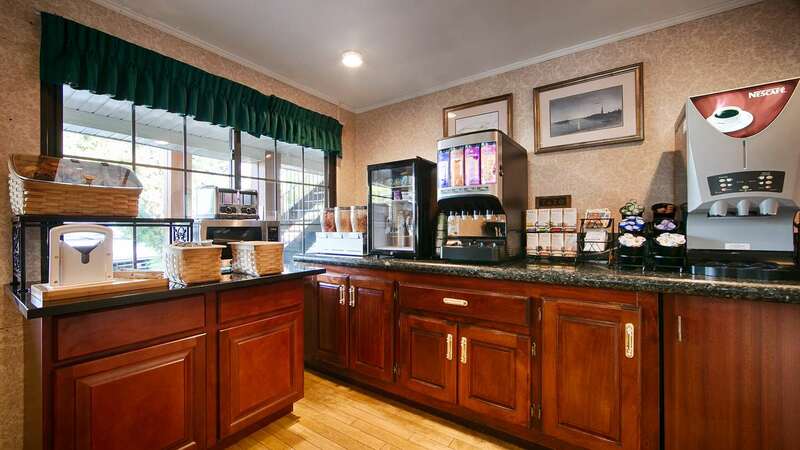 Our complimentary breakfast features fresh and delicious New York bagels. 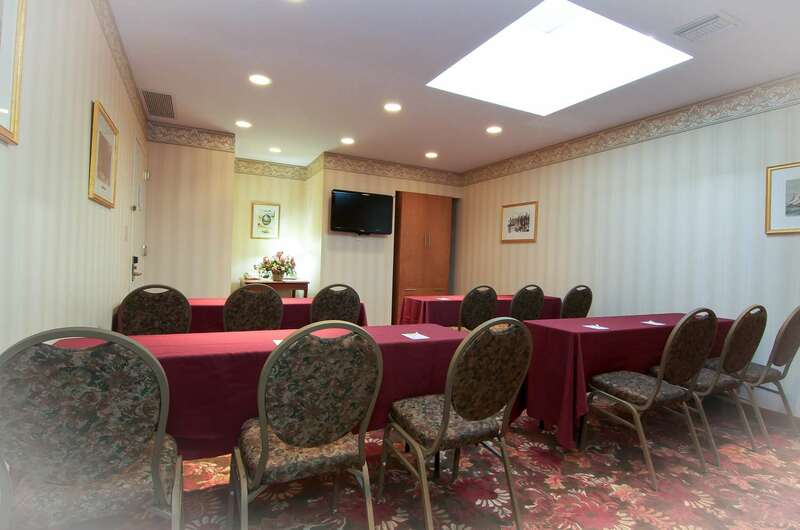 Our meeting facility is the perfect venue for your next gathering. 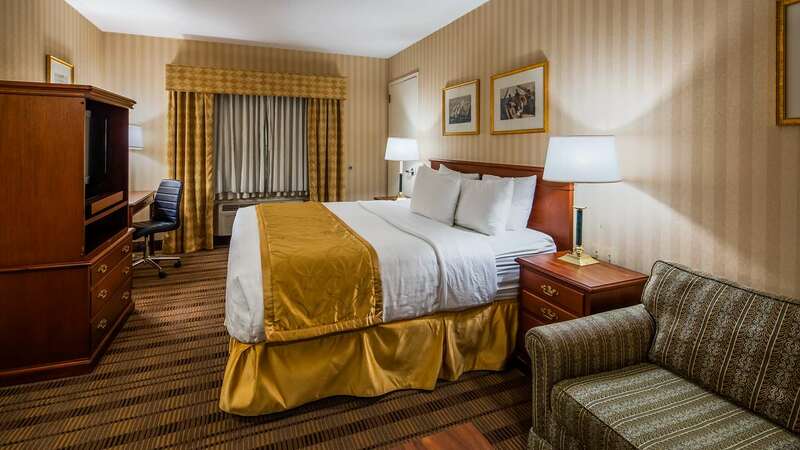 Whether you are in town for business or here to play one of America’s most famous golf courses, the Best Western Woodbury Inn is ready to pamper guests with award-winning accommodations and a great location. 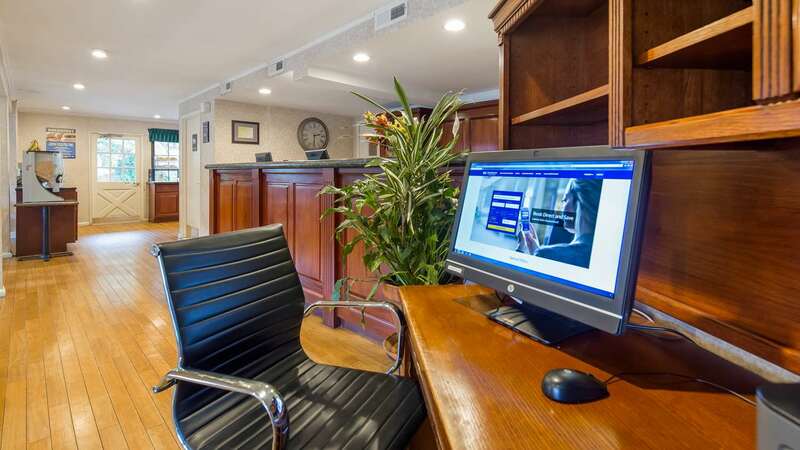 Situated just off the Jericho Turnpike, we are in the heart of Long Island – less than 1 mile from Interstate 495 and just minutes from the center of Bethpage. Golf courses, parks, and shopping opportunities are all within easy reach. 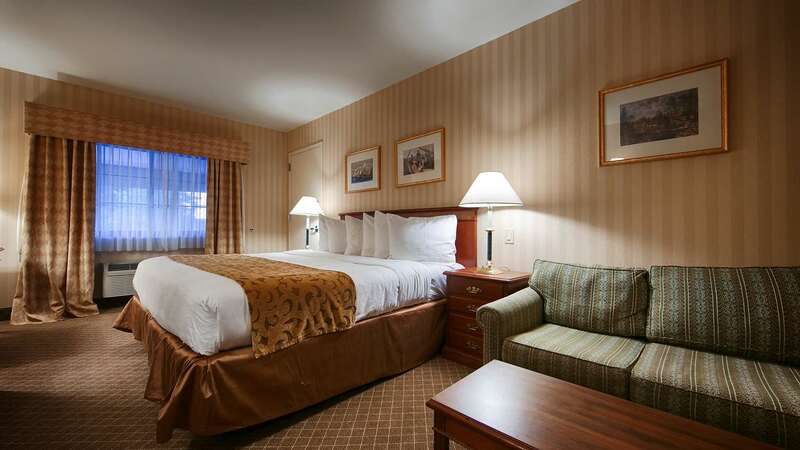 Spread out in our oversized rooms featuring premium bedding and comfortable seating areas. 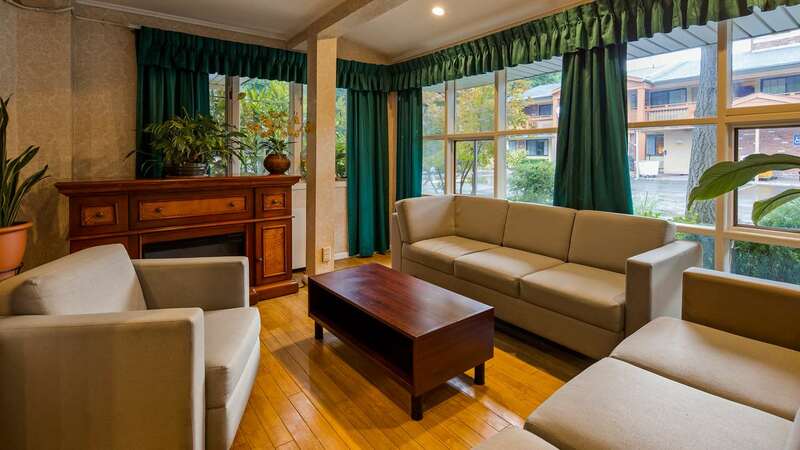 Pets are welcome in some rooms and we also offer executive rooms. Everyone is treated to perks like flat-screen televisions showing in-room movies, a generous work area, a refrigerator, and a microwave oven. Start your day right with our expanded complimentary breakfast buffet. Stay connected with free high-speed internet. 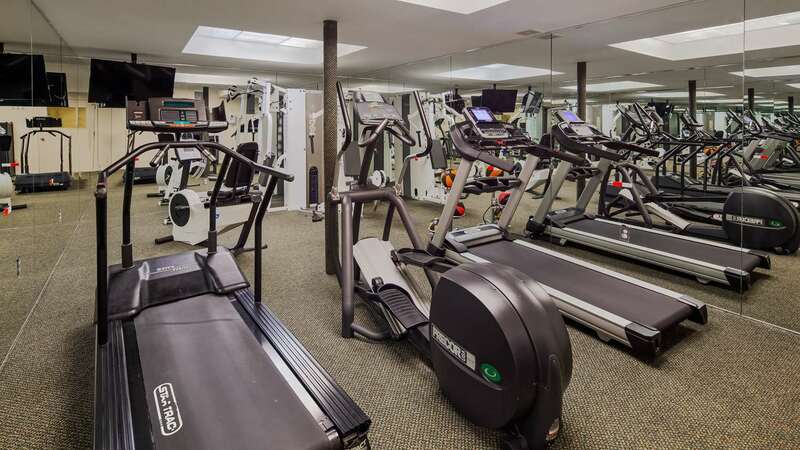 Burn off some steam in our well-equipped fitness center. 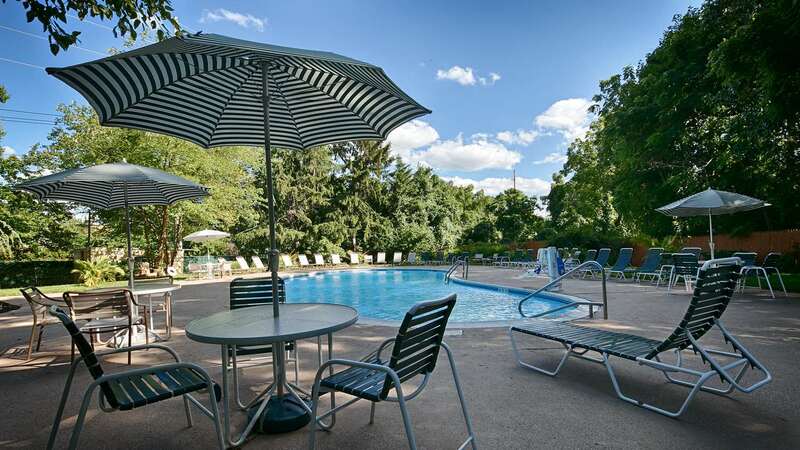 Plunge into our beautiful outdoor pool. Host your next reception or corporate retreat in our banquet room. 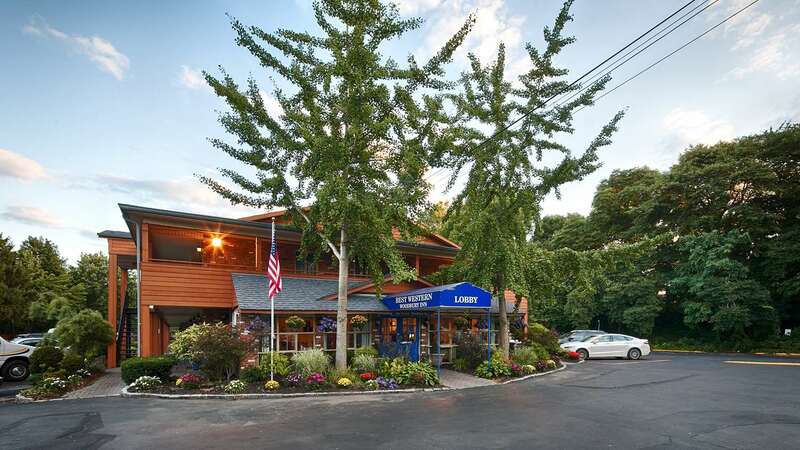 Golf is big on Long Island, and our Woodbury, NY hotel is close to the courses at Oyster Bay, Cold Spring, Woodside, and Bethpage. In town for a show? NYCB Theatre at Westbury is close by, as is The Paramount. Ready to explore? North Shore is just a few miles away and nearby you will find the Planting Fields Arboretum. In need of retail therapy? Head for Walt Whitman Mall and Tanger Outlet Mall. 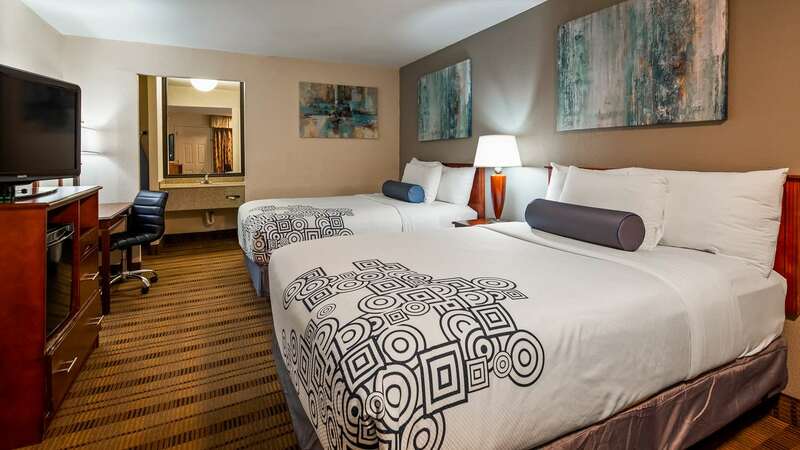 TripAdvisor has awarded us with their Certificate of Excellence, and guests rave about the filling breakfast, clean rooms, and convenient location. Come see what the excitement is about – book today and save! Early check-in available between 11 a.m. - 3 p.m. based upon availability. 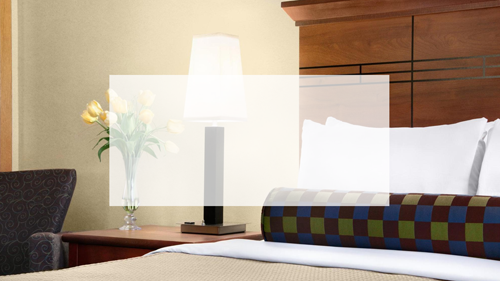 Additional fee applies, check with hotel for more information.